Thank you for supporting Lakeshore PBS! Looking for a specific thank you gift? When you don't select a gift, 100% of your donation supports Lakeshore PBS. Donations over $40 receive a 12-month subscription of our Member Guide. Donations over $60 receive access to Lakeshore PBS Passport. 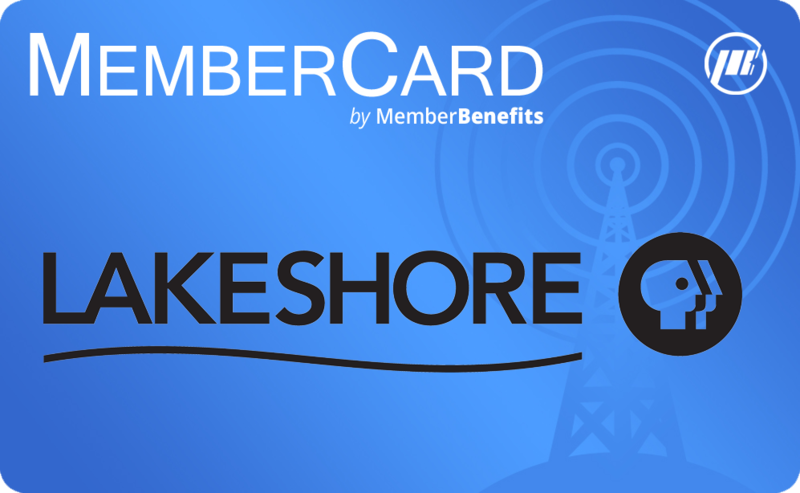 Donations over $72 receive a Lakeshore PBS MemberCard, good for 2-for-1 discounts at local restaurants, attractions, and more! Do you have any comments about programming you'd like to share with us?